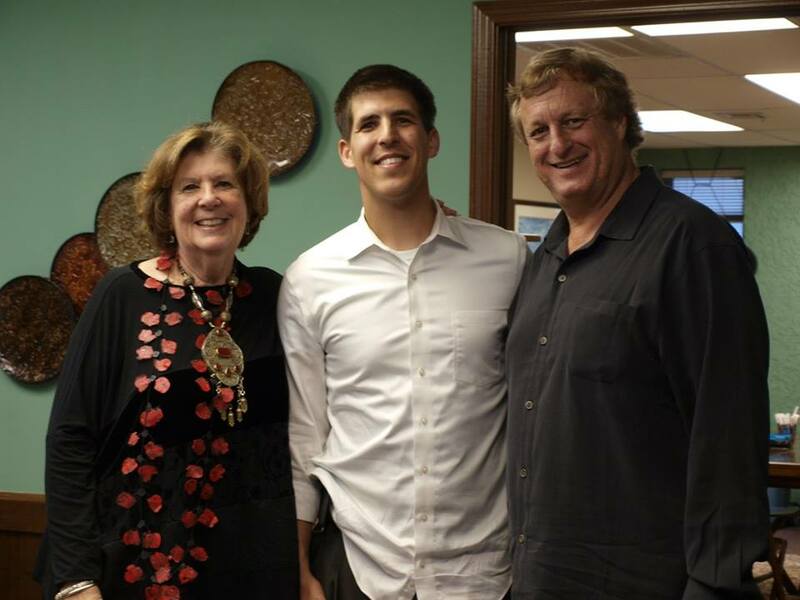 As many of you know, we opened a South Tulsa location at 7035 S. Memorial Dr. (71st and Memorial) to better serve our clients. 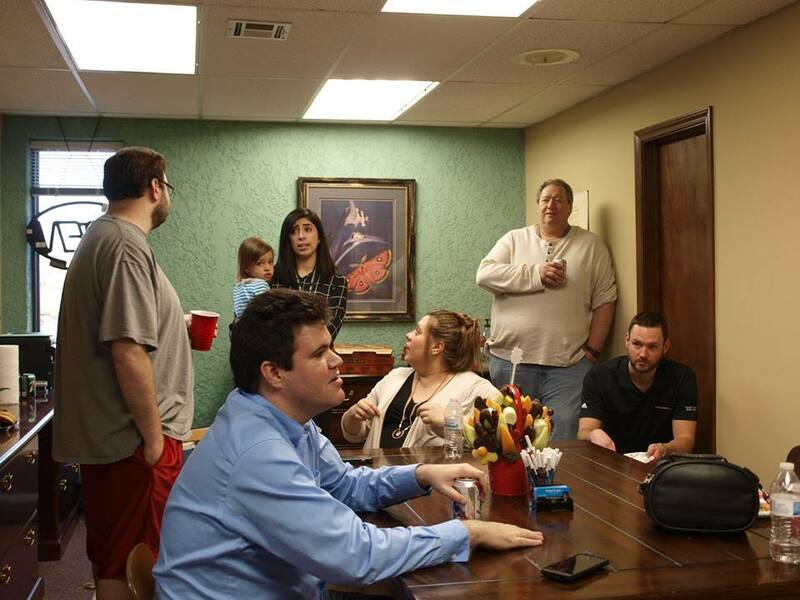 This past week, we had an open house at our new office that included our attorneys, friends, family, and clients. Thank you to all who came out to make it a successful event. 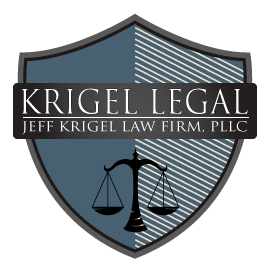 Krigel Legal, PLLC is a full-service Oklahoma law firm dedicated to achieving your legal goals in a competent, trusting, and result oriented manner. 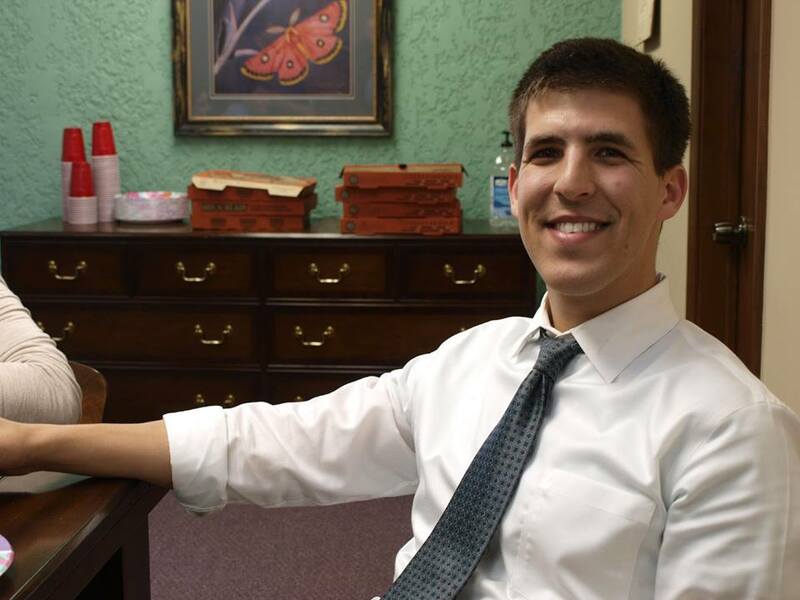 The firm is based in Tulsa, Oklahoma, and handles criminal defense, personal injury, family law, as well as other legal matters in all Oklahoma Counties. If you have been accused of a crime or injured in a Tulsa car accident, it is important to seek the help of a qualified attorney. We offer free consultations and have payment plans available. There is no reason not speak with someone regarding your case. 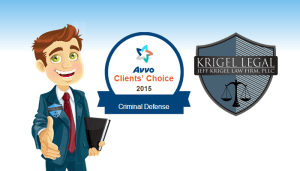 Give us a call today for an honest legal opinion regarding your legal matter. If you have been injured in an accident, we handle cases on a contingency fee basis: if we don’t recover money for you, we do not receive an attorney’s fee. Bitcoins: What are they, are they legal, and should you be using them? 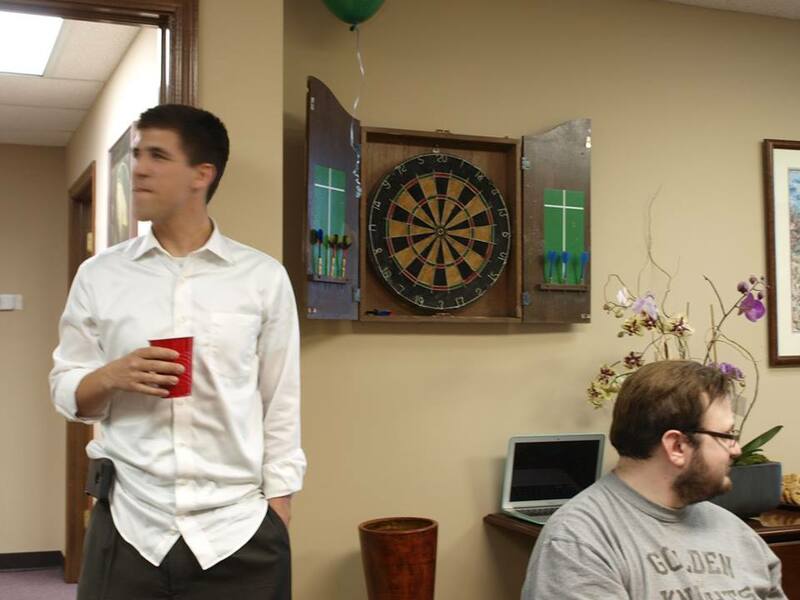 Design & Seo by ML Web Design, Inc. © All rights reserved.